James talks to Associate Professor Keith Wong about the presentation and management of asthma on the wards. Keith Wong a staff specialist in the Department of Respiratory and Sleep Medicine, Royal Prince Alfred Hospital. His research interests have included interventions to optimise the management of sleep disorders, monitoring of asthma control and inhaler delivery of medications in asthma. Keith has research collaborations with the School of Pharmacy at the University of Sydney, the Woolcock Institute of Medical Research and the Brain and Mind Research Centre. 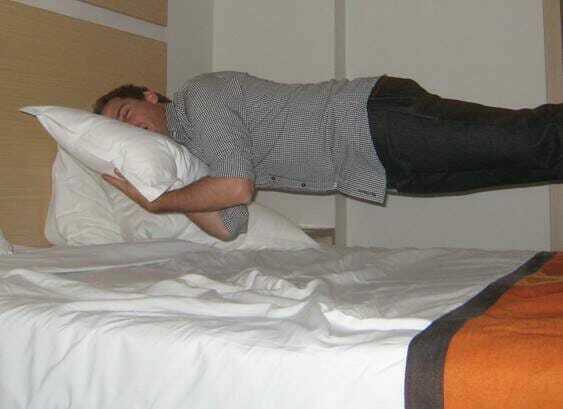 He is a researcher with the Sleep and Circadian Research Group at the Woolcock Institute of Medical Research and a Clinical Associate Professor for the Central Clinical School at the University of Sydney. Asthma is a common presentation to the emergency department, but it can also occur on the ward. Case 1 – A 29 year old woman is admitted to the surgical ward following a fractured radius in a fall from a bicycle. She is for surgery tomorrow. You are called by the nurse at 10pm, as the patient is complaining of shortness of breath. She is charted for salbutamol BD, which she has already used with little relief. To determine how urgently this patient needs to be reviewed, ask questions to assess how unwell she is: What are the observations? Has she been febrile? How much oxygen is she receiving? Current episode: how and when did it start? Were symptoms present prior to admission? Were there infective symptoms? What treatment has already been commenced (e.g. antibiotics, steroids, bronchodilators)? 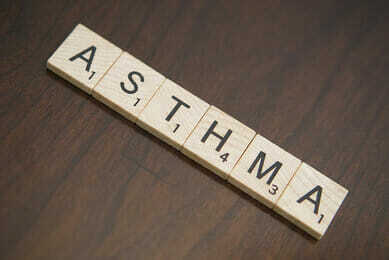 Underlying disease: when was asthma diagnosed? Is there a history of atopy, or family history of asthma? Asthma control: how frequently are bronchodilators needed? Do symptoms occur at night and wake her from sleep? How frequently have exacerbations occurred? Have there been emergency presentations or hospital admissions? Has she required intensive care treatment? Any response to therapy so far? 7. If the initial assessment of the patient indicated the patient was more unwell (e.g. use of accessory muscles, audible wheeze, quiet breath sounds, heart rate 110, respiratory rate 36, appears fatigued and only speaking in single words), how is the management different?